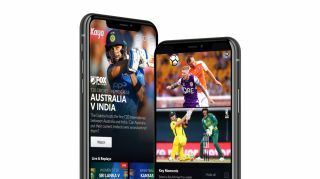 Previously limited to PCs, Apple TV, Telstra TV and Google Chromecast devices, Kayo Sports has announced that it can now be streamed on televisions and devices running on the Android TV platform. Users will be able to stream events from over 50 sports both live and on demand via Google-powered TVs and devices such as the Nvidia Shield, Nexus Player, Mi Box and Amazon Fire TV, so long as they’re running Android TV OS 7.0 or above. 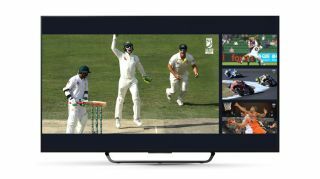 The expanded device compatibility comes just in time for a huge month of sports on Kayo, with the NRL Telstra Premiership and Toyota AFL Premiership seasons both kicking off in March, along with the Formula 1 Rolex Australian Grand Prix. If that sounds right up your alley, you can sign up now for a free 14-day trial with no lock-in contracts on the Kayo Sports website, after which the price becomes either $25 per month (two simultaneous streams) on the Basic plan or $35 per month (three simultaneous streams) on the Premium plan. You can find out more about Kayo’s packages and what they offer at the sign-up links below.